Home » Archive by Category "Preppy Outfits"
When you find yourself looking for preppy clothing stores for women turn to the extensive catalog offered by Melly M. We offer our customers an expansive selection of women’s preppy clothing to choose from. The articles of clothing that we offer are updated seasonally in order to consistently provide our clients with fresh and stylish designs. 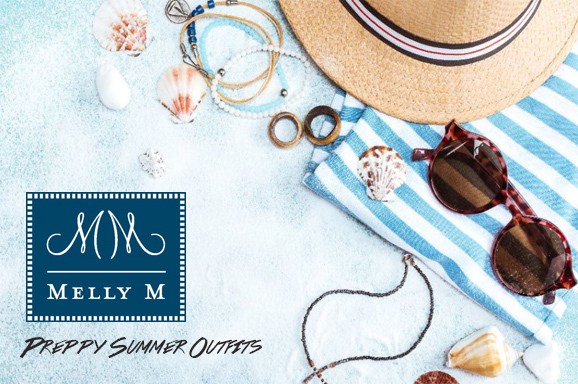 Our team at Melly M provides the fashion industry with a variety of preppy style clothing for women that is ideal for a multitude of different occasions and events. We also help supply golf attire to help simplify the process of finding high-quality sporting raiment that will allow you to meet the dress codes that most golf and country clubs implement. We have become regarded among some of the top preppy clothing stores because of our commitment to excellence and versatile, awe-inspiring look that our high-end preppy style clothing items display. 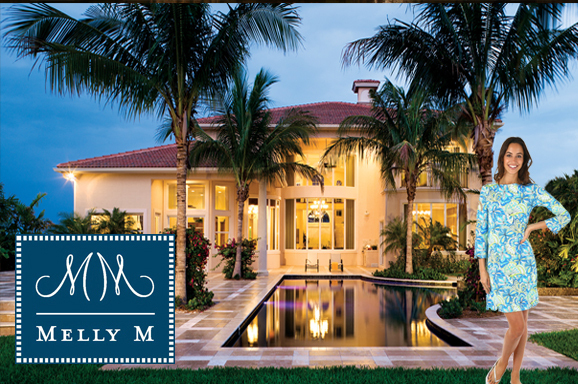 Melly M is the go-to supplier If you have been looking for a quality provider of high-end women’s preppy clothing. We have become respected authorities in the design and distribution of women’s preppy clothing because of our team’s attention to detail and dedication to customer satisfaction. We have an extensive collection of articles of cute preppy outfits such as our Cayman dresses, Cohasset dresses, Antigua tops, Cohasset crewnecks, Devon polos, Sanibel skorts, and much more. If you have been looking for golf attire in women’s preppy clothing we are the go-to providers. Our store has a dedicated section of preppy style clothing for the sport. Our outfit’s make dressing for the golf and country club dress codes a breeze. 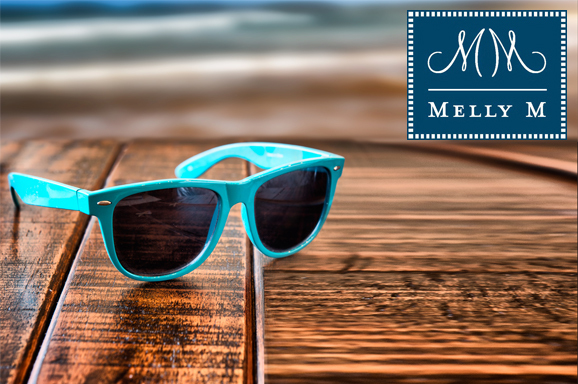 Melly is the perfect choice for if you have been looking for preppy summer outfits. We are respected providers of high-quality women’s wear. At Melly M we incorporate the classic elements of preppy style clothing design into our original designs in order to bring you fashionable wear that retains an element of the traditional class while also accentuating the beauty of modern wear. If you have been looking for preppy summer outfits for all your favorite activities this season we can help. We provide premium print selections and an assortment of several designs to choose from. The concept of color blocking was popularized from the artwork of Piet Mondrian, a Dutch painter. It can be explained as the selection of colors from opposing ends of the color wheel so that when they are paired they create unique yet complimentary color combinations. The style of painting was coined as Neoplasticism by Mondrian. His artwork had a large and direct impact not only in the fashion world but also in home decor and other items’ color schemes. The color block clothing trend was formally introduced in the 1940’s as fashion designers like Yves Saint Laurent embraced the aesthetics of the color combinations. Melly M is a leading provider of high-quality stylish women’s attire. 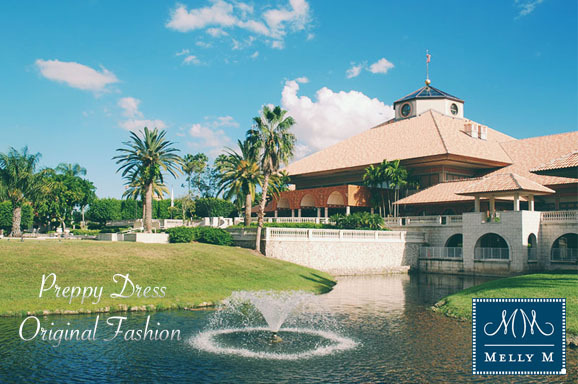 We carry fashionable women’s raiment perfect for vacations, parties, resort wear, as well as golf and country clubs. We are committed to providing eye-catching and durable clothing items that will make you feel and look your best. Melly M incorporates the color block clothing technique in various designs to provide items that really pop. The elegance and minimalism of preppy attire have become a staple of the fashion industry. The style has in been in fashion for decades and continues to remain at the forefront of the world of vogue as it evolves and changes throughout the years. 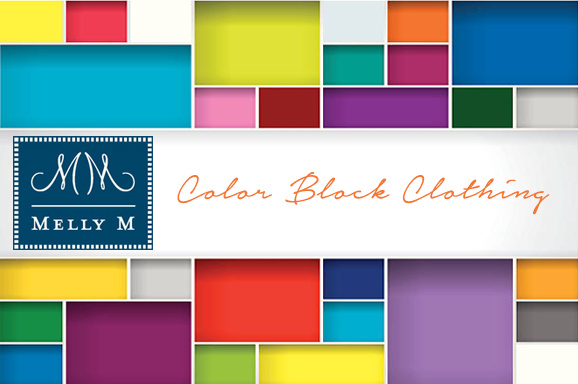 Melly M provides high quality, cute preppy outfits for a multitude of occasions. Our company is committed to creating clothes with personality and modern aesthetics. We offer a multitude of pattern styles to select from for any and all color and design preference types. 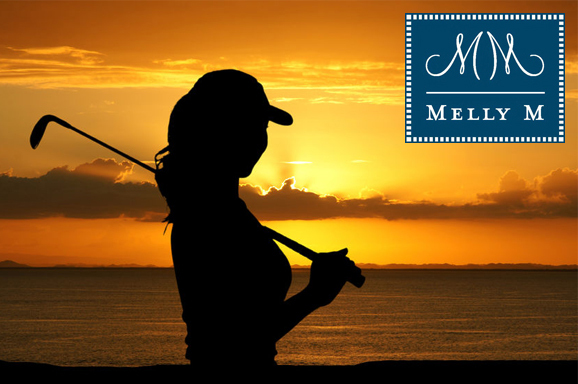 Melly M‘s golf attire for women is sporty, stylish and flattering. We here at Melly M know that when you look good, you feel good. That’s why our line of golf attire for women is designed to both fit comfortably and complement your form. stay cute and confident through all 18 holes with Melly M’s golf apparel for women. We offer tops, bottoms, and dresses that are perfect for a day at the golf course with friends, and are sure to make you look both sporty and sophisticated. Melly M’s skorts offer both comfort and style. With their contour waistband, mesh underlining and convenient welt pockets in the front and back, they are a must-have on the green. They are a perfect combination of class and functionality; they will keep you looking stylish and feeling great after every hole. If you are looking for fashionable attire and original designs to make some additions to your wardrobe we can help supply it. 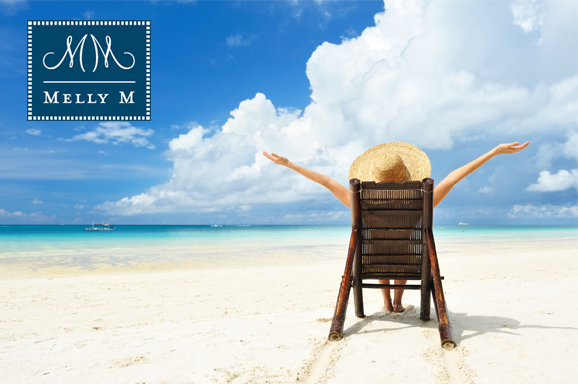 Melly M Provides our customers with high-quality preppy clothes for women through our online store. We have a wide selection of modern women’s raiment for those special events as well as casual wear. Preppy clothes for women by Melly M allows the wearer to retain a classic touch of elegance, while also providing a large selection of categories to select from. Melly M brings a new and refreshing spin upon the world of women’s fashion. Our team of fashion gurus can help provide you with the clothing style that you have been striving to achieve. We tastefully blend unique designs and patterns into stylish articles of clothing. We have the women’s fashion spotlight for good reason. Our brand displays class and beauty while also providing comfort to the wearer. Golf is a sport that over the last few decades we’ve seen grow tremendously in popularity. The sport like many others provides an effective way to relieve stress while squeezing in some exercise into your routine. As with any sport, there is proper attire that is to be worn when playing it. Country clubs call for their members to meet a particular dress code when wanting to hit the green in order to maintain a certain level of class and authenticity. 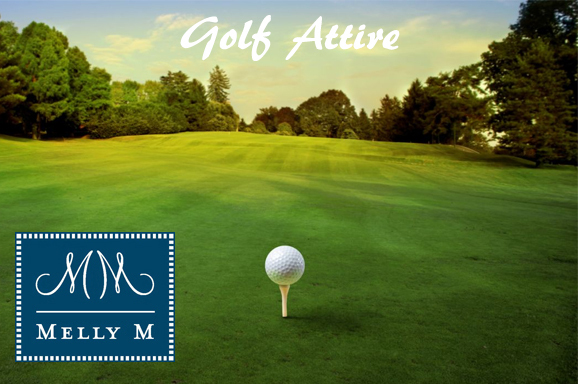 Melly M have been designing fashionable solutions for golf apparel for fifteen years. The company’s founder, Melissa Madden, was prompted to launch Melly M after a sale representative was captivated by Melissa’s self-designed raiment while walking through the streets of New York in 2002. 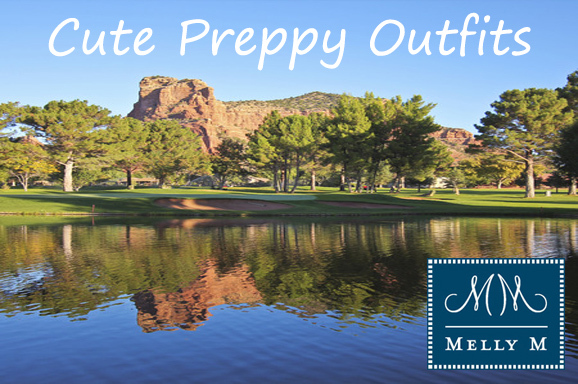 We offer contemporary, preppy fashion styles that allow you to hit the green while looking fantastic. Our line of womens golf skorts and tops will have all your friends and associates at the social club admiring your look as soon as they spot you.